The idea of using your own software is nothing new. Ever since Paul Maritz sent an email to a Microsoft manager to increase the internal use of Microsoft’s products, the term has stuck in tech circles. It certainly seems reasonable if you are selling your customers on the value of your product, you should probably trust your technology enough to use it yourself. As we build Enhatch, the ability to use our own mobile technology is foremost on our minds. All of our pitches and demos are now presented through our platform. As we near the release of our mobile sales “light CRM” product, we are eager to begin diving into that product to manage our own sales needs. If we are not “dogfooding” our product, then how can we expect others to use and love the product? 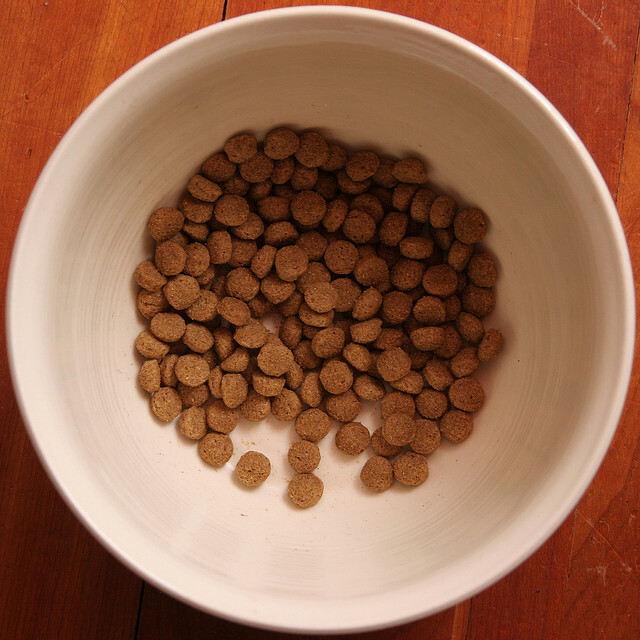 I got a firsthand experience at eating one’s own dog food at my first tech job. My very first project was to build a system for the sales reps to manage accounts, contacts and deals. The only catch was it had to use our own rapid application development tool. This catch made sense, as that was the core product we sold, and this was an exercise meant to train me on the product. However it also provided the type of hands-on experience that gave me an appreciation and deep understanding of the product I would not have otherwise understood. Even more importantly, it helped me connect better with our customers and assist them through their own issues with the product. Fast-forwarding many years later, I am once again using the tech I sell to build the things I need. In this case, I am talking about our pitches, which are pretty easy to build in Enhatch and require no coding. One such example is our Investor App, which we released to investors we had previously met or spoken with about potential investment interest in Enhatch. So far it has gotten an excellent reception by the folks we invited to download the app, and we even got some press attention for the Investor App. While this might not set the startup fundraising world on fire, it has been a pretty informative use case for our technology and a good way to demonstrate the value and power of our mobile app platform to investors. Although not every product will be ready-made to use by your team (vertically oriented industry business apps are one obvious example), use your own product where it makes sense. Eat that stuff day in and day out, and live with your customers’ pain and joy. If you are not using your product, you need to ask yourself one question: why should anyone else care about your product? Eating your own dog food might be a cliché, but it is a useful one if you want your dog food to turn into caviar.